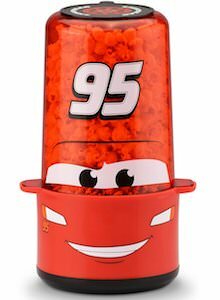 Now there is a Cars Lightning McQueen night light that will bring light to the dark while showing the cool car with number 95. 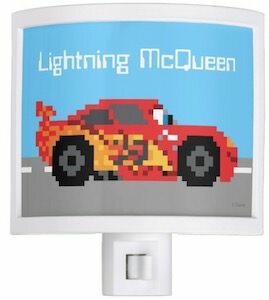 The Cars night light does not just show a normal image of Lightning, this time the image looks like an 8bit computer image but the car is driving on the road with a blue sky above it that says “Lightning McQueen” on it and if you want you can have your name there for no extra cost making it a fun personalized present. 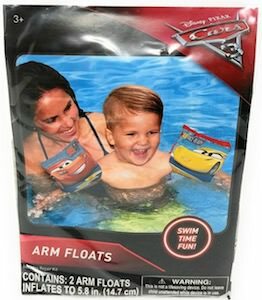 The night light has a switch on the front so that you can turn it on and off when needed. 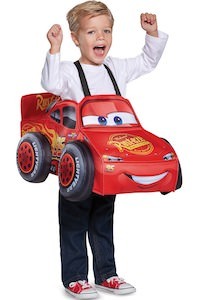 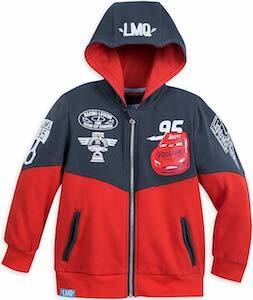 Now Lightning McQueen will prevent you from being scared in the dark as he will bring light whenever you need it. 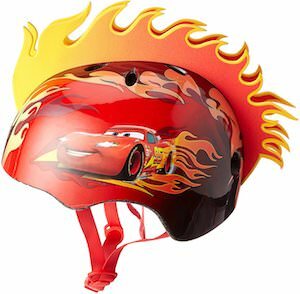 Now there is a Lightning McQuee binder for the true fans of Cars. 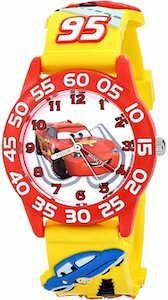 The red Avery binder reminds us of Lightning McQueen winning the Piston Cup. 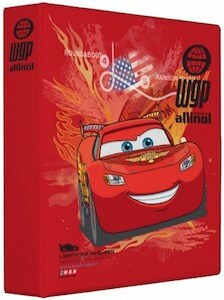 The binder is red with the same image of car number 95 on both the front ana back and the WGP logo on the side. 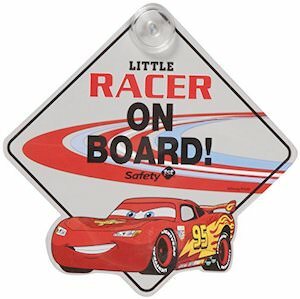 The Cars binder is available in a range of sizes so that you can get the perfect binder for school, office, or at home. 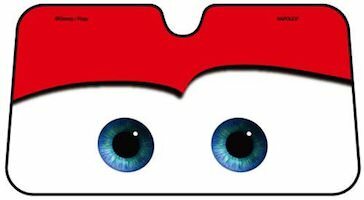 Kids and adults will love this binder as it looks just way cooler than a boring plain colored binder.